Just a few days ago, EA flabbergasted us with their new free to play first person shooter/Battle Royale, Apex Legends. Nobody and by nobody I mean literally nobody saw it coming and, surprisingly, compared to other EA titles released lately, this one seems pleasantly optimized and does not require much hardware power. Still, since the game is a new release so bugs are expected. EA is surely deploying updates to fix the well-known bugs and issues. However, If you are unable to download the game on PC via origin here’s how to fix Apex Legends unable to download error on PC. Before getting into the actual guide I want you to make sure that your PC can handle the game perfectly. For checking out the requirements you can check our article from here. Once you have made sure that your PC meets the minimum/required specifications let’s get you to download the game from Origin and the solution is pretty straight forward. Step 1 – Open Google Chrome (or any browser of your choice). Step 2 – Search for Hotspot shield or any VPN service. Step 3 – Download the add-on to the browser or download the application onto your system. Step 4 – Turn it on and Log in it prompts. Step 5 – Now login to the Origin Launcher or use the website. Step 6 – (Make sure you have changed your region to the US in the VPN) Now add the game to the library. Step 7 – Now logout from the website or Origin launcher and turn off the VPN. Step 8 – The should be available for you to download now. Let me know down in the comments if this works. 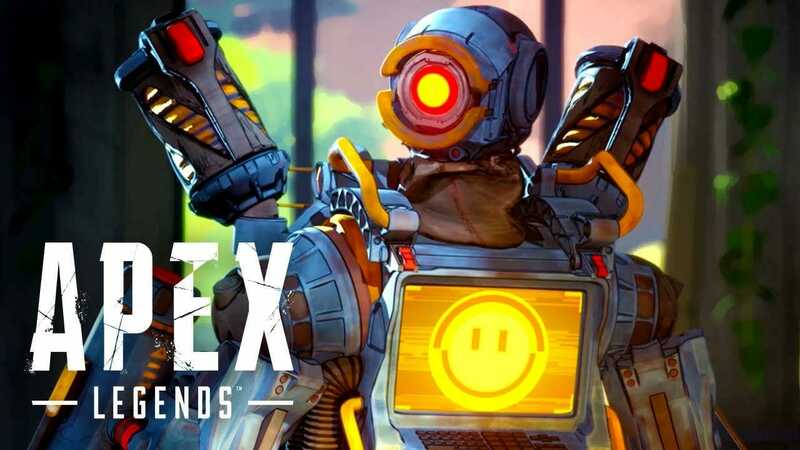 While you’re here check out our other articles on Apex Legends low fps issues or you can also check out this article if you’re unable to play with your friends on the same internet connection.